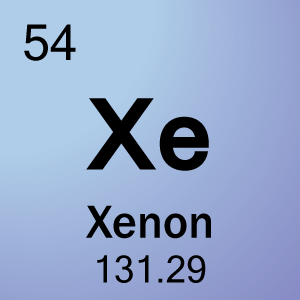 The element symbol for xenon is Xe. This is a handy alphabetical list of element symbols for all the chemical elements on the periodic table. Every element symbol is a one- or two- letter abbreviation of the element’s name. In some cases, the abbreviation refers to an older name for the element.